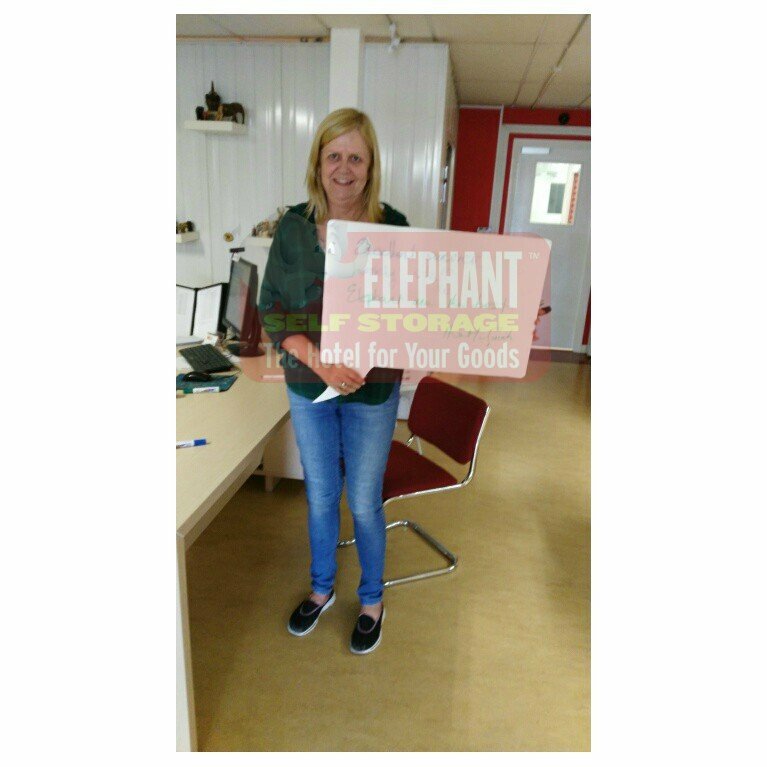 Aine Mc Guirk stored with Elephant Self Storage while refurbishing her new home. She had great fun with all the team and was a frequent visitor to the office throughout her stay for a quick chat. Make your booking Today! Email info@elephant.ie or call 01 494 0000.